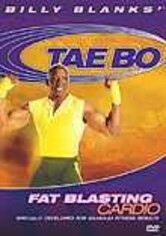 Billy Blanks's Tae Bo brings together key exercises from his martial arts training in a workout that develops muscle, increases stamina and burns calories. 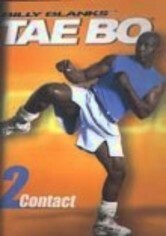 This volume features the first of two routines that incorporate an inflatable punching bag. 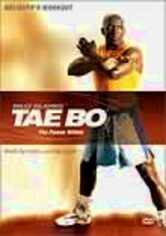 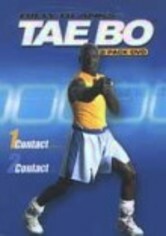 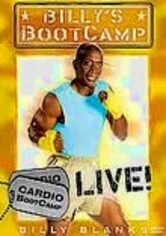 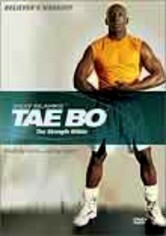 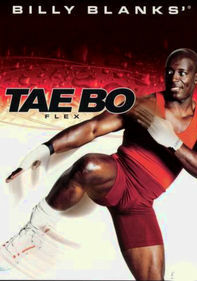 The exercises work different muscle groups while maintaining Tae Bo's trademark intensity. 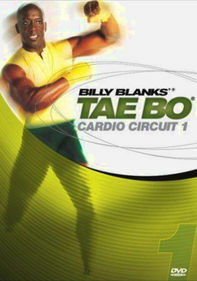 As always, Blanks delivers a fun, easy-to-follow routine that even he finds challenging.